Find out how we rebranded the UK’s leading selling of Labrador merchandise and created a bespoke ecommerce site for growth. 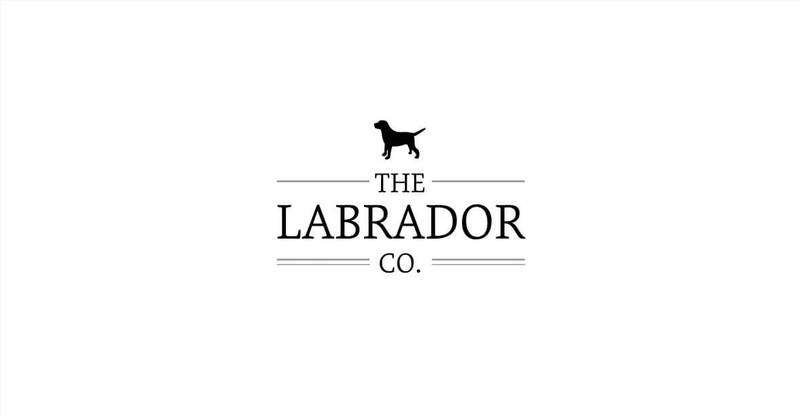 The Labrador Company are for the dog lovers out there—selling clocks, dog beds, accessories and beautifully upholstered furniture. Their old Woocommerce website was limiting them in terms of content creation and the design didn’t echo the quality of their products. We created a new brand that was simplistic, elegant, and enabled us to add some personality to the website with subtle animations and occasion based versions. We created an ecommerce shop where the products shine. The overall outcome is a clean and uncluttered look that makes browsing the ecommerce site a breeze. Much thought was put into the product pages where we opted to fix the product description, price and buy button to the right whilst the product photography scrolls enticing you to buy. The new website needed to be easy to use on mobile and tablet devices. One technique we championed was pinning the currency switcher, basket and account options to the bottom of the screen. We worked with Authentic Style over a 2 month period to design and develop our new ecommerce website from scratch. The patience and understanding they showed to us as new clients, has been second to none and we feel we have made new friends with the team as well as having learned a great deal from them. The aftercare has been sensitive and supportive and we will continue to work with them over the coming months to improve our digital offer. If you are looking for an agency who really listens and really supports their clients then Authenticstyle should be the first port of call for you.